You want to try CBD for the first time and you hear words like vaping, dabbing and tinctures, but you aren’t quite sure what they all mean. Cue confused face. If you're new to taking CBD or even if you’re a seasoned user, it may take you a while to get to grips with finding the perfect method to suit you. One of the easiest and most economical ways of taking CBD is through tinctures. Most commonly made with CBD isolate or directly with the cannabis plant, tinctures are beneficial because they enable you to customize your CBD experience. You can adjust the dose, taste and quantity to your exact specification. The active ingredient in tinctures is cannabinol, which is the CBD compound found naturally in the cannabis plant. CBD works by supporting your endocannabinoid system and indirectly stimulating your CB1 and CB2 receptors. 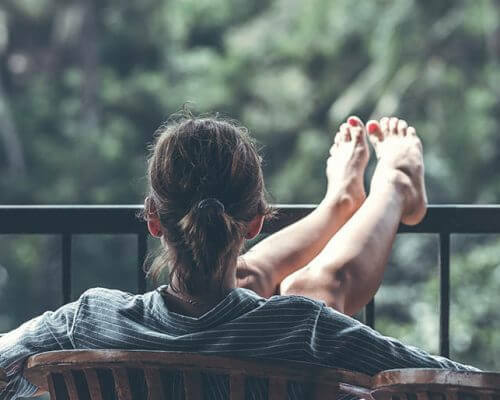 These receptors are responsible for immunity, stress response and hormones, so taking CBD tinctures could be beneficial in helping your body stay balanced. There are numerous benefits in making your own CBD tinctures. The use of alcohol in the production process intensifies its effects and makes it easier for the body to absorb the CBD compound. 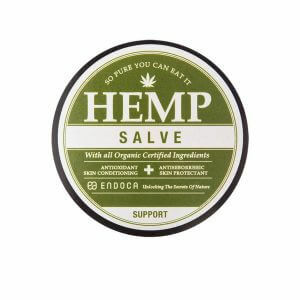 The CBD compound is removed from the plant using pure high-grade alcohol or CBD isolate is combined with a carrier or base oil, like coconut oil, hemp oil, grapeseed oil or canola oil. 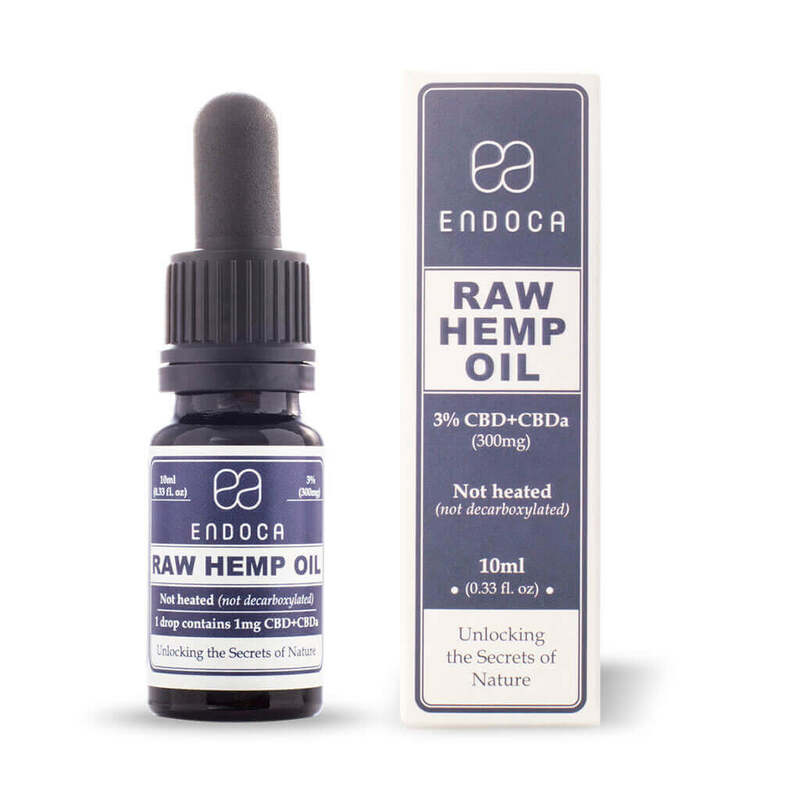 Endoca uses the method of CO2 extraction to make their organic CBD tinctures which is a highly effective way in producing the highest quality and potency of CBD. How to Make Your Own Tinctures? 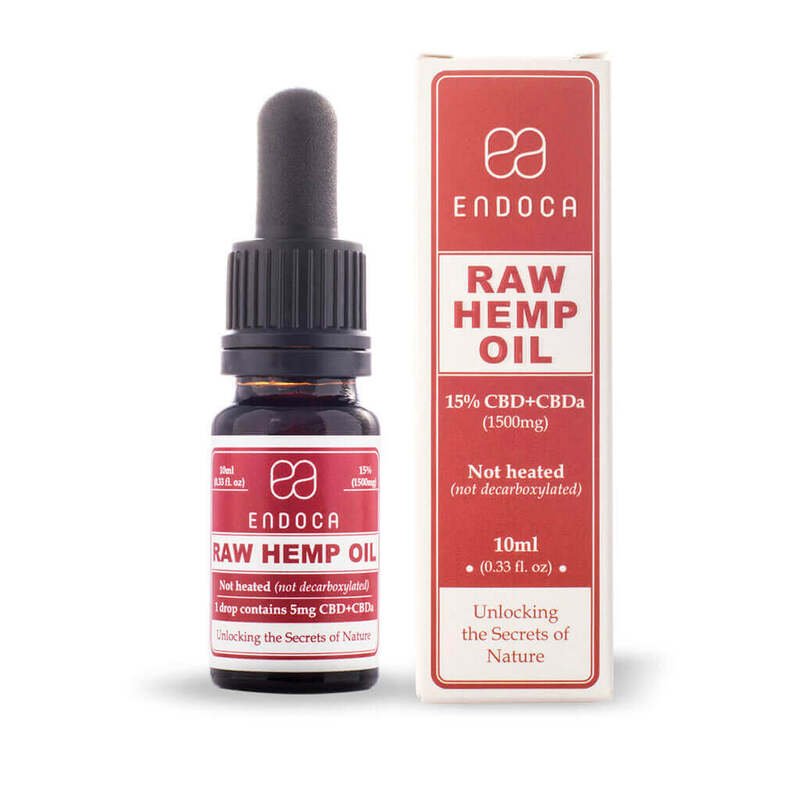 Watch in the following video how our CEO Henry Vincenty makes Endoca DIY CBD tinctures! 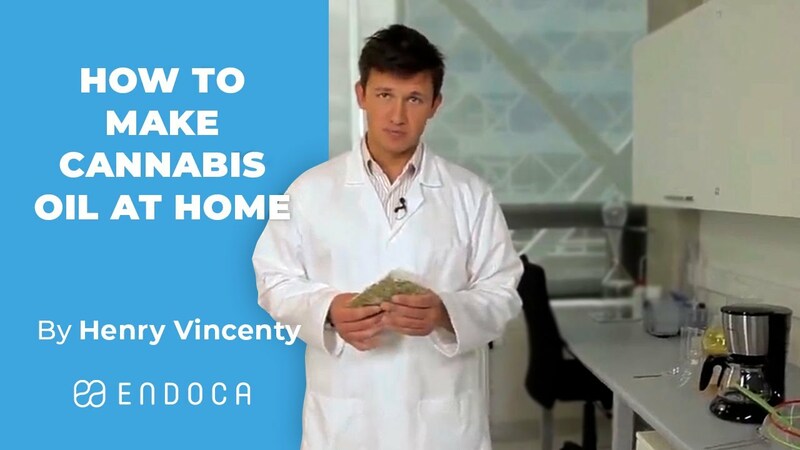 In the following video our CEO Henry Vincenty also teaches you how to make really quick and easy Endoca DIY CBD tinctures using crystals! 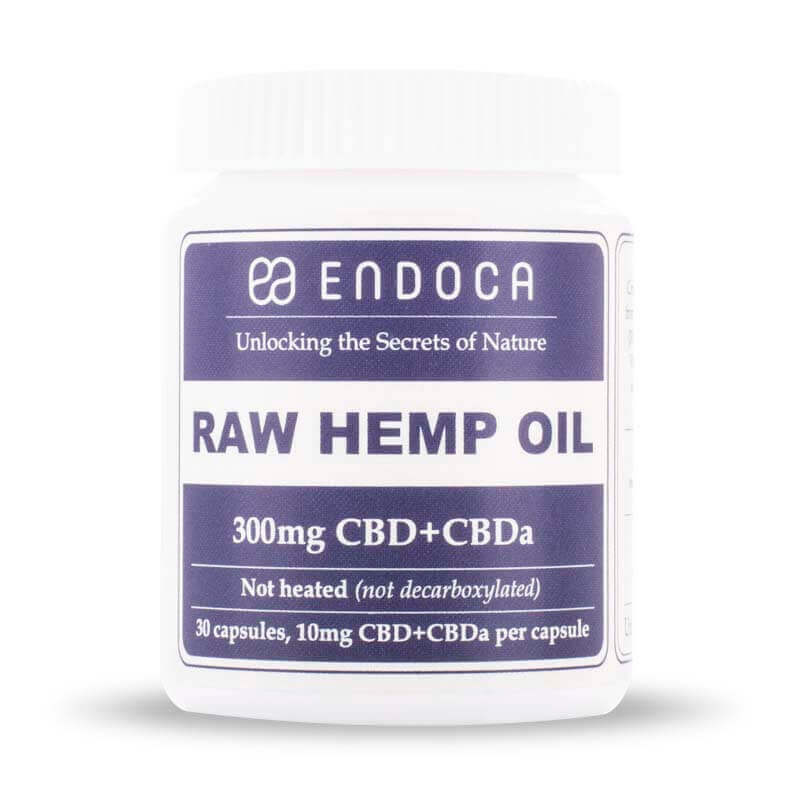 CBD has high nutritional value and is rich in the essential fatty acids Omega 3 and Omega 6. When made directly from the plant, it contains a broad spectrum of terpenes, flavonoids and minor-cannabinoids. Its strong dark green colour can stain, so you should take extra precautions when using it. CBD tincture on its own is known to have a strong earthy, nutty flavour that can be overpowering, so adding some flavourings of your liking can make it easier on your taste buds. CBD tinctures made from crystals/isolate may look clear in consistency compared to the plant derived version, as CBD crystals are colourless. 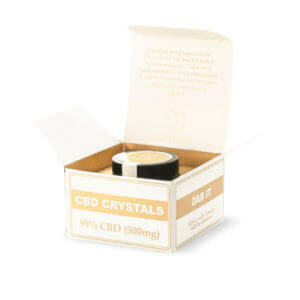 Crystals are 99% CBD and is the purest form of the CBD compound. They don't contain the plant terpenes or flavonoids that give the plant version its green colour. Pure CBD tinctures are often colourless and odourless, but this also depends on the colour of your base oil. The isolate version can be a good option for those that don't want a strong smell or taste. Although easier to swallow, this version does lack the benefits of having the broad plant spectrum of cannabinoids. Tinctures can also be bought pre-made and are available from many of the online shops that sell CBD. You may also see hemp oil and hempseed oil, it should be noted that refined or cold-pressed versions of these oils are generally used as beauty and cooking oils, and don't hold the same strength of antioxidants and nutritional value as the full spectrum, oral versions of CBD tinctures. CBD is used for its non-psychoactive effects and has been shown to help with stress, anxiety and depression, as well as a wealth of other illnesses such as cancer, epilepsy, arthritis, and diabetes. Depending of the method you use to take your CBD tinctures, it can affect the speed and intensity of the compound’s effects. Some methods allow CBD to get into your bloodstream more quickly than others. You may feel a noticeable effect on your symptoms within a few minutes or it can take up to 45 minutes. Placing CBD tincture drops under your tongue can deliver some of the most fast-acting results. And the best part is that there are no negative side effects of taking CBD, although the effects do vary from person to person. When you use isolate to make your CBD tinctures, you can adjust the strength as well as the flavours of your dose. Altering the taste by adding essences, for example, fruit flavours, honey or vanilla, can improve the taste. If you start off with a low dose of CBD at say 5-10%, you can build your way up to a dose that feels comfortable for you. Tinctures are very concentrated and are therefore meant to be taken in small doses. It's often recommended that you only take around 2-3 teaspoons per day. 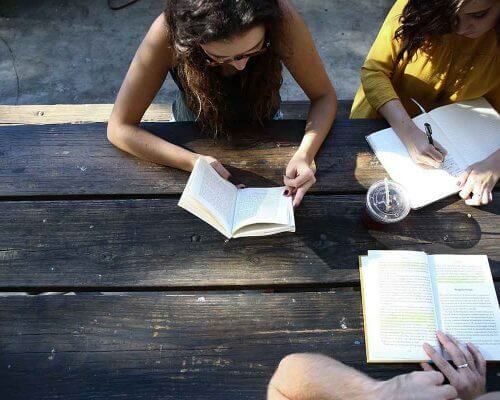 When you find the right dose and strength for you, the result might be a calming and relaxing effect, or sometimes even a mild energizing effect that can boost your concentration and focus. CBD works on your physical symptoms as well as the symptoms you can’t see. If you experience things like pain or heart palpitations, then CBD might be for you. 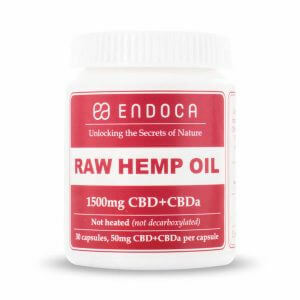 How to Take CBD Tincture? Tinctures can even be used in the kitchen as a low-calorie cooking aid. Adding CBD to your food can be a healthy way to enhance your cooking. 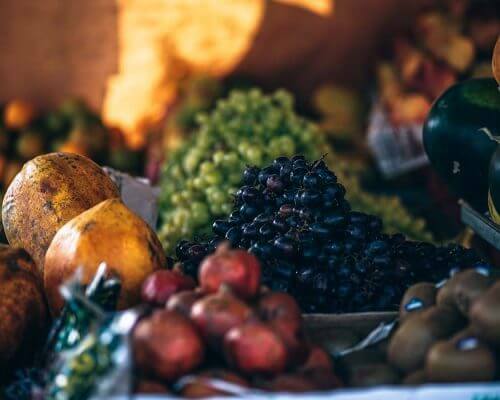 You can add CBD tinctures to almost any of your dishes, but adding CBD to foods that is high in fats like your baked goods is the best way to use CBD in the kitchen. Mixing a few drops of CBD into your tea can also be a great way to relaxation. However, when you ingest CBD, it does have to bypass your digestive system and this can decrease its effectiveness. As a result, the effects will be felt much slower, but its good for those that want a longer-lasting result that develops over time. 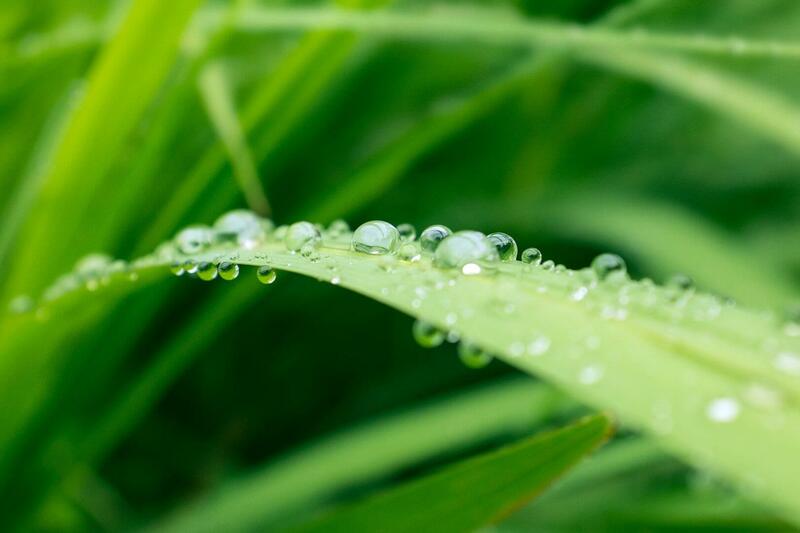 In instances where you want to go straight to the source of the problem, you can use CBD tincture drops topical and rub the oil directly at the source of pain and tension. This is also when adding your own essential oils could help enhance your CBD experience, like adding a bit of lavender oil for extra relaxation. This combination can be helpful in reducing inflammation directly. 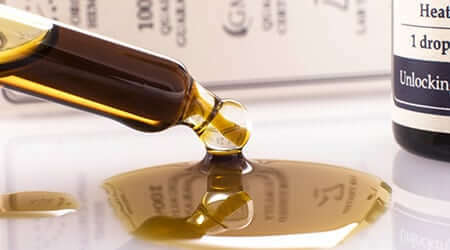 The shelf life of CBD tinctures can last for years, because of the alcohol and oil used in the production processes help the tinctures preserve. Storing your CBD tincture liquid in small, dark glass bottles with pipette dropper lids will help keep your tinctures fresh, as well as making dosing convenient to carry, easy to measure and hygienic. Keep bottles in a cool dry place away from direct sunlight and enjoy your personalized dose. Looking for CBD products to make your own CBD tinctures?